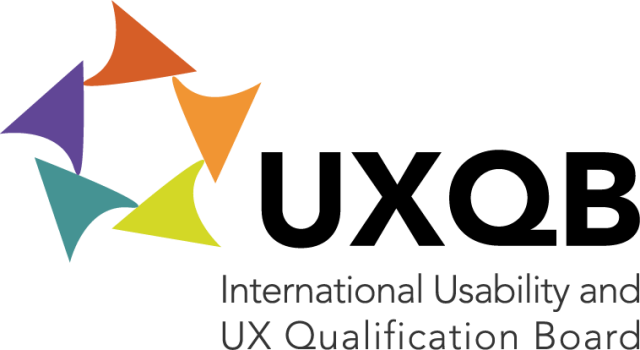 UXQB® Certified Professional for Usability and User Experience (CPUX) tests are open to anyone. 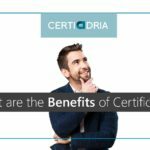 UXQB supplies the necessary content (curriculum, glossary, and sample publicly available test questions) for the certification tests. The certification tests are conducted by an accredited certification provider. 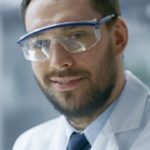 advanced level Usability Testing and Evaluation (CPUX-UT).